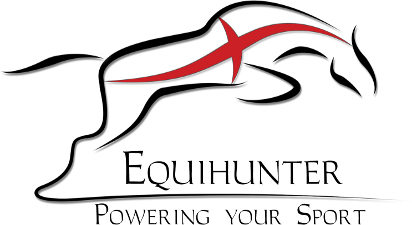 [Equihunter] WordPress just reminded me that on this date last year we opened up this blog account and started publishing and promoting our business… How time flies when you’re having fun. Dusk with the Equihunter Endurance…..
It’s been a good year on development and advancement, we’ve promoted some new ideas in design and build …. Realistic pricing unlike some of our competitors. We’ve learnt a lot of lessons over the last 2 or 3 years when manufacturing the earlier versions of the Endurance, and we are going to build upon them in future builds so that we keep developing the brand, the design and listen to our customers requests. 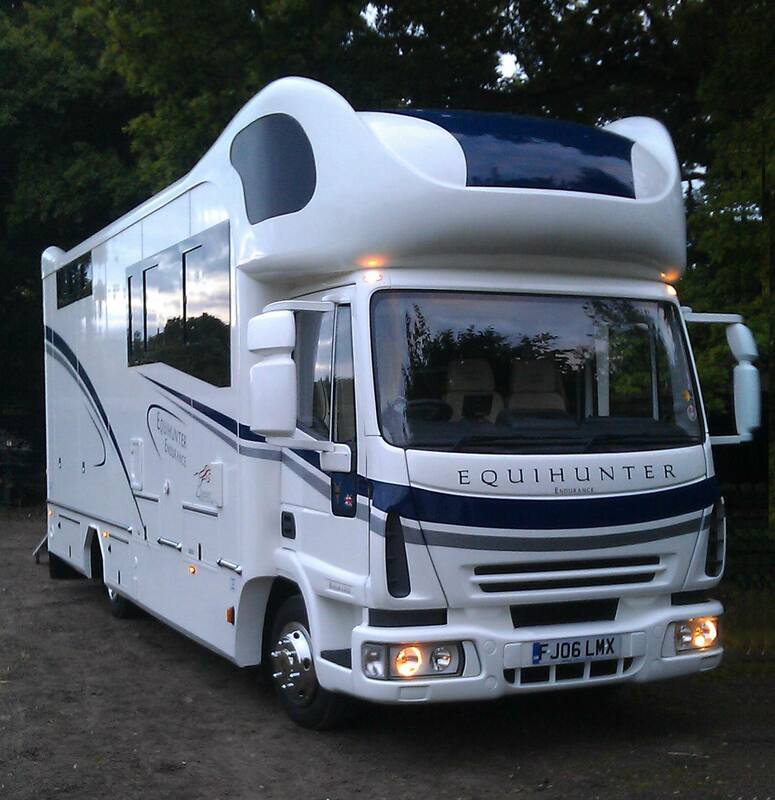 There’s more to come as we’ve only just begun this quest….. as an example, see the new 12 tonne 4 horse, 6 berth Equihunter Excalibur in the design phase right now. 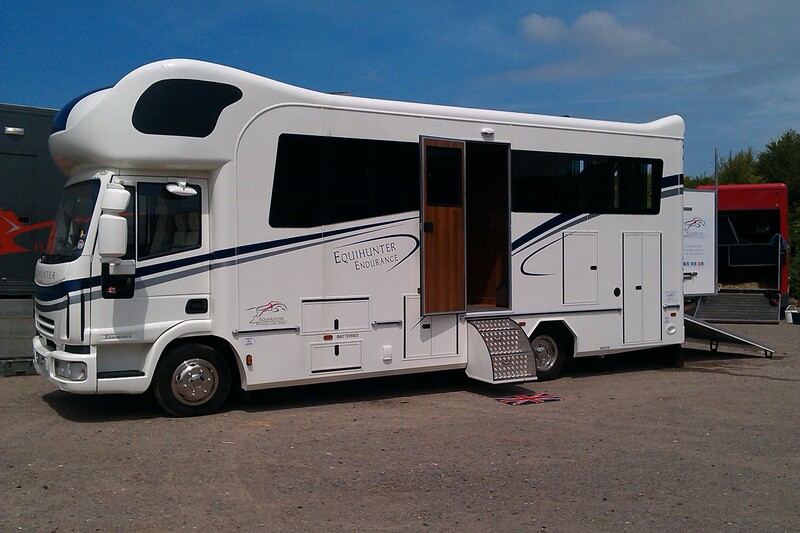 The Equihunter Excalibur – 4 stalls, 6 berths….. Stalled for two, the Arena can carry a payload of over 1100 kilograms but can be driven by anyone holding a car license. The Arena can be built on a 3.5 tonne chassis from a Vauxhall Movana, a Renault Master or a Peugeot Boxer. A combined ramp & access door is split horizontally, this allows for easier loading and unloading in cramped venue conditions, the shorter fully assisted ramp easily lowers into position with the top door swinging up out of the way. 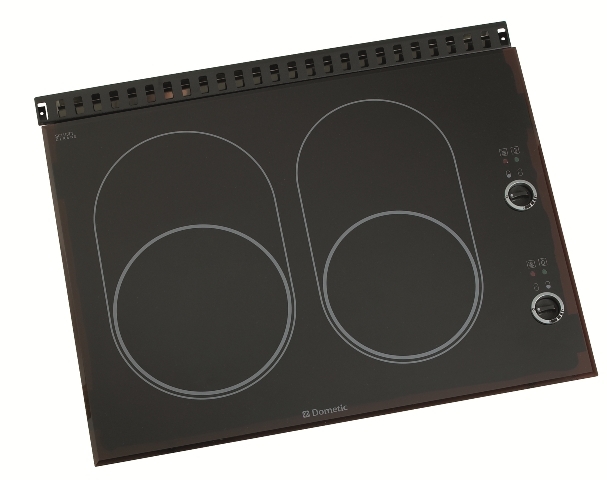 Both halves are powered by powerful gas rams that allow for a seamless operation. Couldn’t have done it without you guys… THANK YOU. Let’s hope the next 12 months are just as exciting. 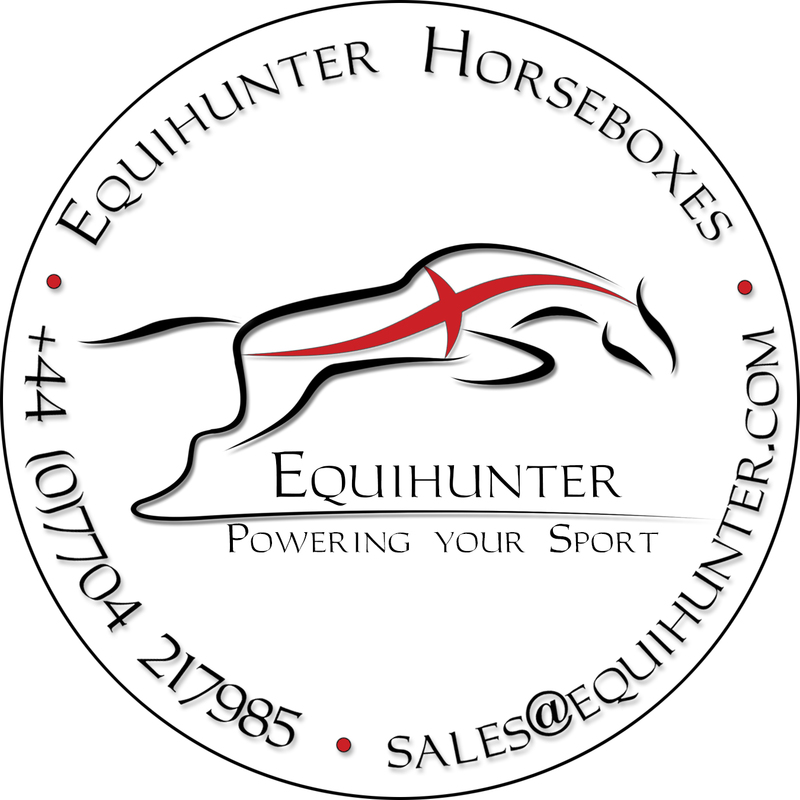 [Equihunter News] Over this coming weekend, Team Equihunter are planning a trip to Brook Farm in Essex for the two days of affiliated British Showjumping. We’ll be there for the days events on Sunday’s 9th June attending the Pony Affiliated Show. Download Sunday’s full schedule here…..
We are a top class competition, training and livery yard based in Stapleford Abbotts, Essex. We host a range of clinics, events and shows, from affiliated show jumping to unaffiliated dressage & showing. Our facilities include an all weather surfaced arena measuring 85m x 75m, an indoor school 50m x 30m, a covered 60m x 20m outdoor school and a full set of approved show jumps, all of which are available for hire either hourly or for the day. 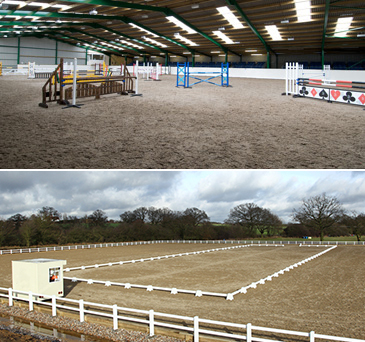 Brook Farm Training centre offers top class facilities for both horse and rider, making it a very popular competition and training venue as well as a sought after livery yard. Brook Farm Training Centre can be found just outside the village of Stapleford Abbotts on the B175. 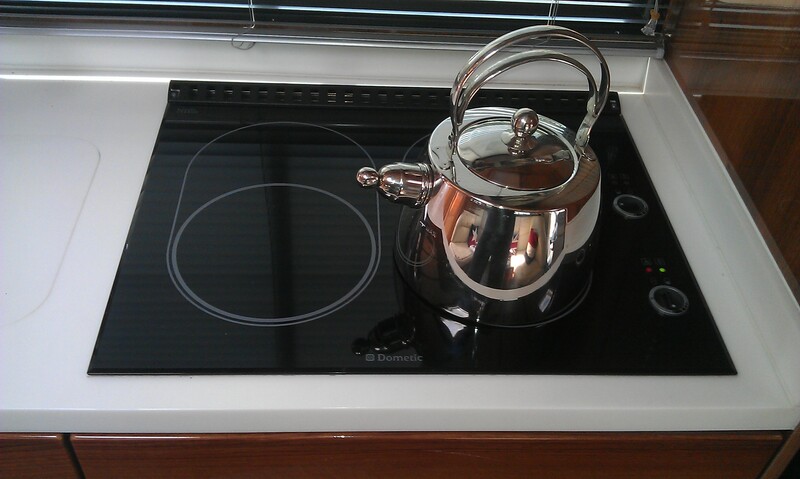 Some Pictures from Team Equihunter’s last successful visit in April…. [Equihunter] Brendon Stud is holding a two day event this weekend, a pony British Showjumping affiliated show held over the weeke nd of Saturday 1st and Sunday 2nd of June on the all weather surface arena. Stabling is available for this show, temporary stables are priced at £50 for the show duration. You will find a stable form on back of entry form. possibly be accepted for these Classes on the day before 9am, providing that pre-entries for each class are less than 60. Any entries taken on the day must compete first in the drawn order. If over 60 entries in a class before 9am show day no entries for these specific classes will be taken on the day. Entries taken on the day for all other classes also if spaces. Located on the A23 – approximately 5 miles south of Hickstead. Take A273 turning off of the A23. The Showground is situated at end of main Pyecombe Bridge and turn left. We took our sponsored rider Libby Newman there today to compete in two classes , Newcomers and Foxhunter. Libby has a choice of two ponies currently, both Connemara Geldings, “Kinvara Silver Star” and “Bobby VI”, both were entered. Libby managed to get a 4th place in the Newcomers class on Bobby. 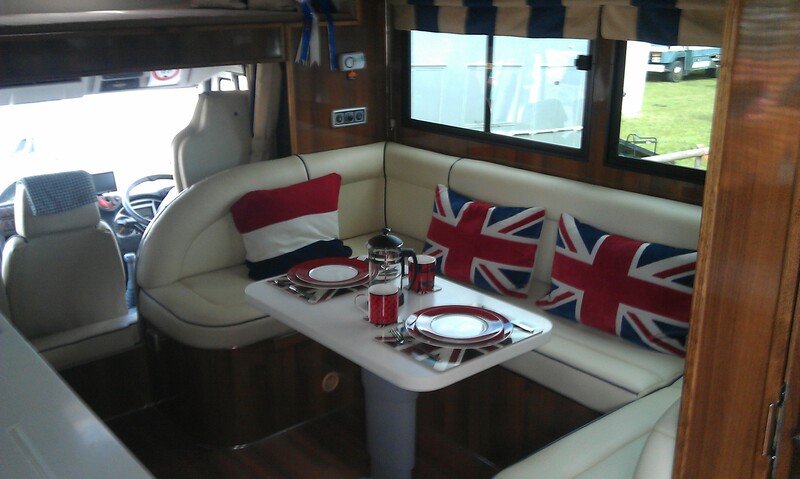 We also took along the EQUIHUNTER ENDURANCE to show a couple of customers around who wanted to see more…..